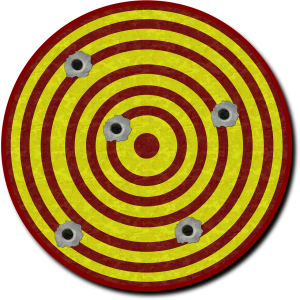 Obsessive compulsive target setting is a disease of organisations and regulators. It is also loved by the media. It is a disease easily caught by those starting in performance management. Beware obsessive, compulsive target setting! 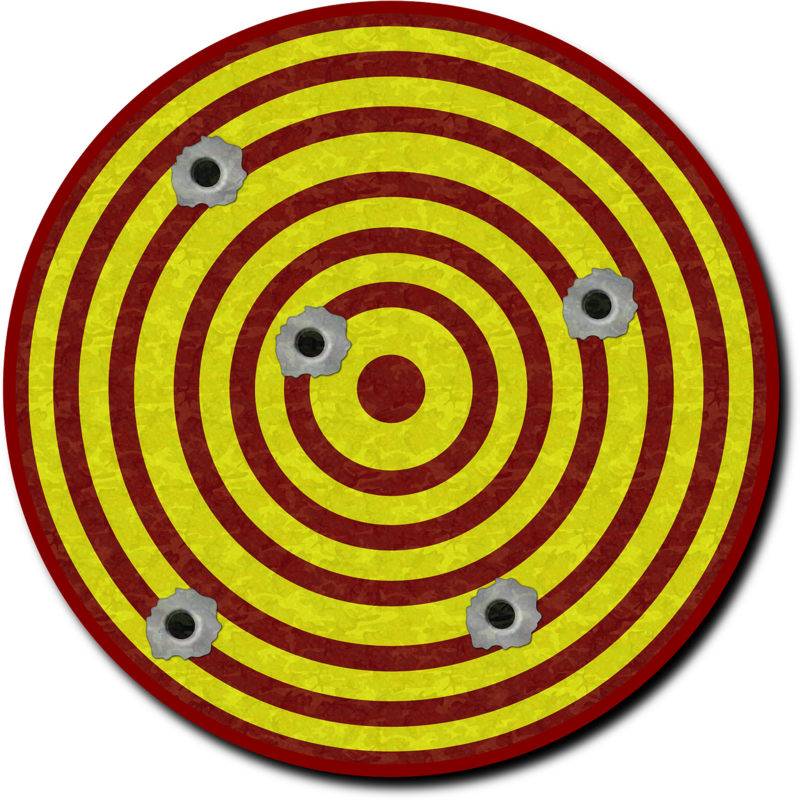 Obsessive compulsive target setting insists that every single measure, MUST have a target. It fails to recognise that some information that you measure is precisely that – just information. Merely facts. The worst cases are applied to influences outside the control of a team or organisation. In its worst form, alongside measure mania, this approach can completely destroy a culture of performance, turning it into a n environment where all that matters is that targets are met – no matter how daft or inappropriate those targets are. Ultimately, failing to meet such inappropriate targets ends up with someone losing face. This is a nasty disease of performance management. How to inoculate against obsessive compulsive target setting? A recognition that not all data requires a target. Recognising that facts are facts. It is just useful information. Recognising those factors that are within the span of control of the person, group or organisation – and those that are not.